I was going to special screening of Skin Trade last week at Pavilion, thanks to Seeties and grabnocost! 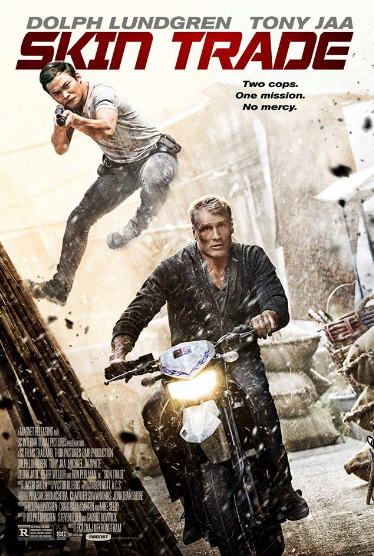 This movie is full with action and fight scenes, no doubt there are awesome fight scenes between Tony Jaa and Dolph Lundgren. Skin Trade’s big stumbling block is the story line is very simple,but there are too many long shot for fight scenes and it makes me feel quite boring. Dolph Lundgren seems like a never die fighter, no matter how bad injured. .For me,this movie is too bloodthirsty and violence. Skin Trade is mainly to tell you how worst of human trafficking, and the cruel part is the reason behind of human trafficking is "Demand and supply", It can be stop if the world have No demand on this, how sad! 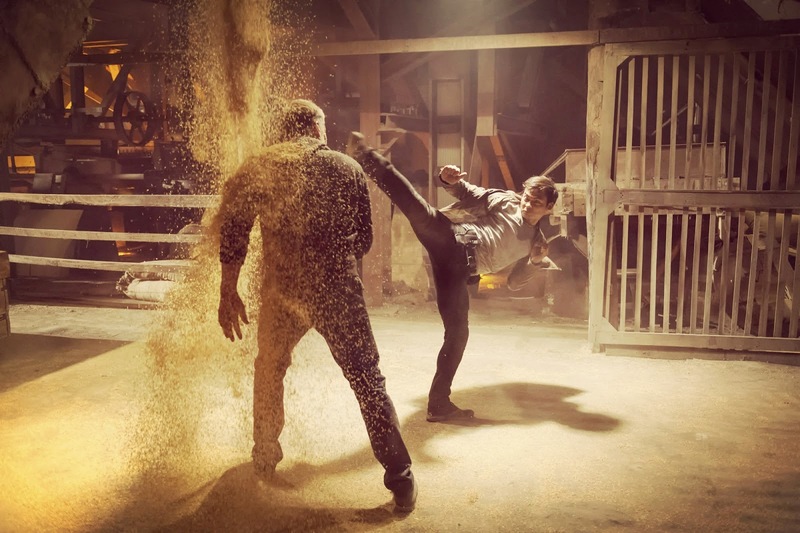 For those who like to watch action and violence movie, you can give it a try.